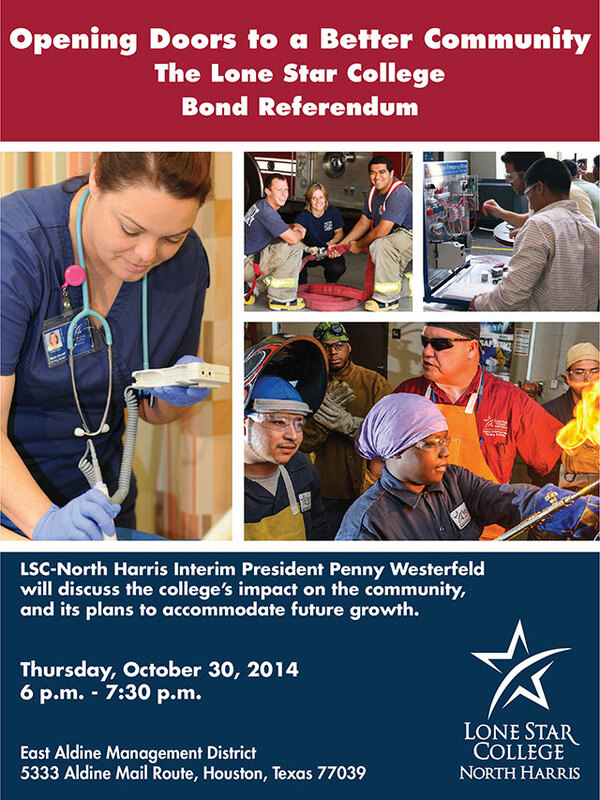 The East Aldine District would like to cordially invite you to the Lone Star College Bond Election Community Forum. 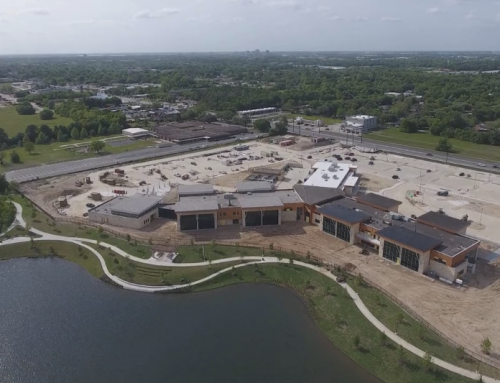 LSC-North Harris Interim President Penny Westerfeld will be discussing the college’s impact on the community and its plans to accommodate future growth. 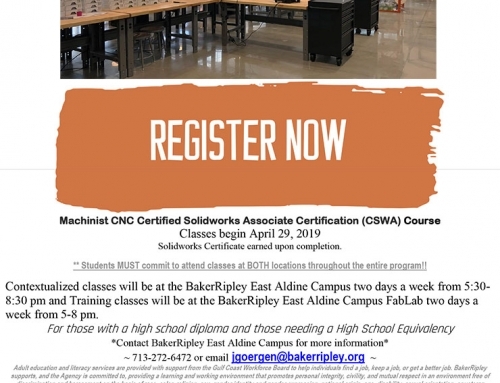 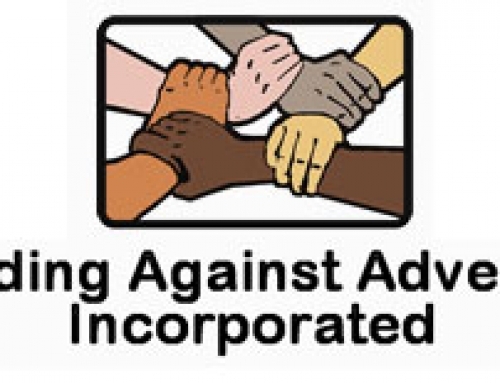 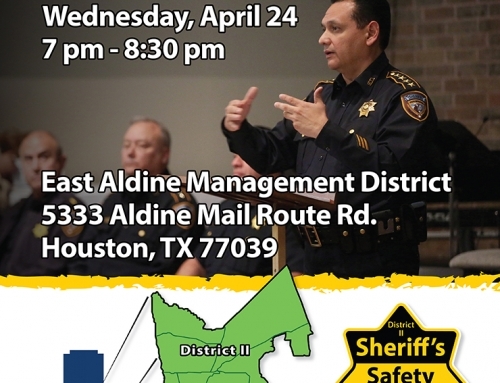 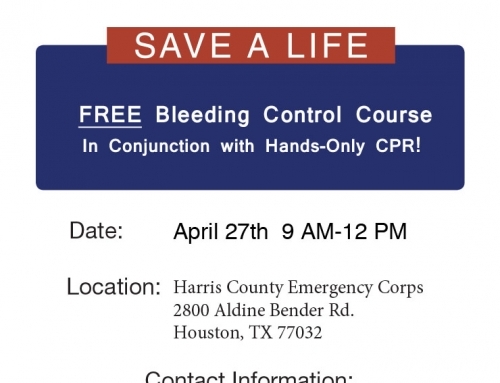 The forum will be hosted by the East Aldine Management District this Thursday, October 30th, 2014 from 6 P.M. – 7:30 P.M. in the East Aldine District Office located at 5333 Aldine Mail Route Rd.